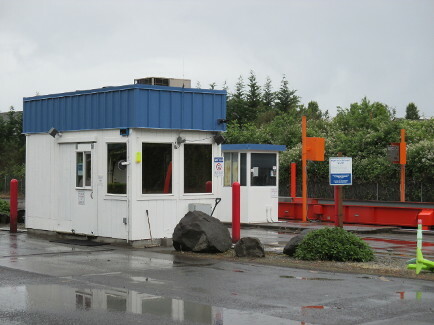 The rates and hours established at the Central Transfer & Recycling Center are governed by contract between Clark County and Columbia Resource Company. 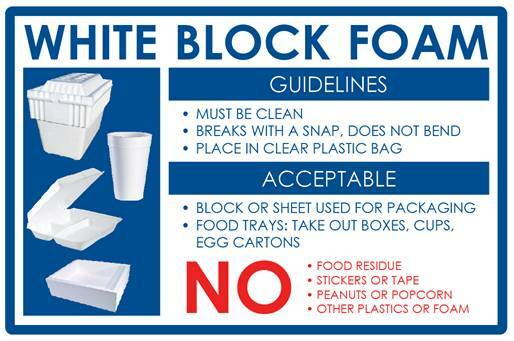 Note:Any containers used to deliver material will not be returned to customers. Business hazardous waste will not be accepted.